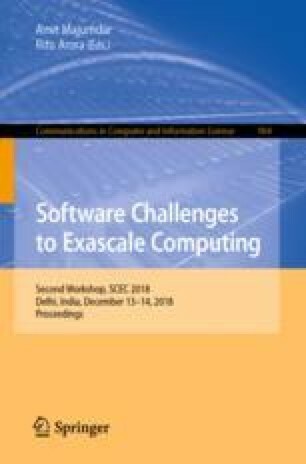 As we progress from the multi-petascale era to the exascale computing era, the need for optimally doing parallel I/O will become increasingly important not only for enhancing the performance of an application, but also for the health of the underlying systems on which the applications run. Manual reengineering of existing applications to optimally do I/O can be challenging for several parallel programmers despite the availability of the MPI I/O interface, high-level APIs and libraries (such as parallel HDF5, and parallel NetCDF). In this paper, we present an interactive, high-level tool for reengineering existing applications so that they can do parallel I/O optimally. This tool frees the developers from the effort required for manually reengineering their applications to take advantage of the MPI libraries and the Lustre filesystem, and hence, helps in enhancing their productivity. Parallelizing I/O using our tool does not involve any external high-level I/O library, is purely MPI based, helps in optimally using the Lustre filesystem when it is available, and results in code that is portable across different systems supporting MPI libraries. The performance of the code generated using our tool is comparable to the performance of the best available manually written versions of the code for the selected test cases. The work presented in this paper was made possible through the National Science Foundation (NSF) award number 1642396. We are very grateful to NSF for the same.